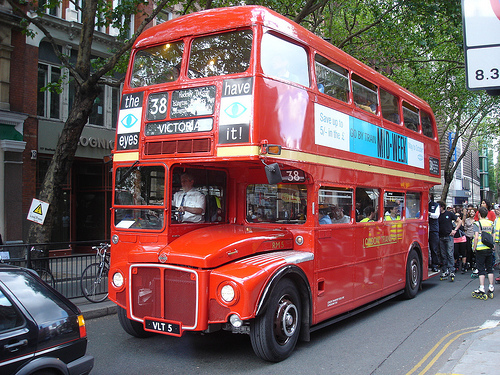 Red double-decker buses – one of the symbols of London! London’s transport systems–the Tube, the classic double-decker buses and even the cute black cabs–have all become icons of the city. Right up there with Big Ben, Tower Bridge, the Crown Jewels and those bizarre bearskin hats. The London Underground is not only the world’s oldest underground railway line but also one of the fastest ways to criss cross this great capital. In fact, the Underground is celebrating a rather large birthday this year, and you can stop by the London Transport Museum in Covent Garden to see a fun exhibition dedicated to the 150th Anniversary of the London Underground. But all the wonders of the Tube (and there are many!) happen underground. 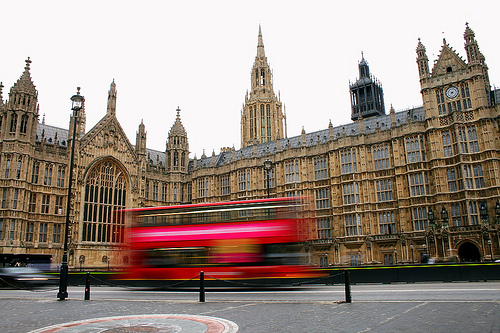 While walking around London there’s one thing you’re sure to see … those bright red double-decker buses! The bus system in London is a marvel. 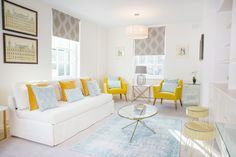 It’s remarkably easy to use, connects all the top spots in the city and is significantly cheaper than the Tube or a taxi. 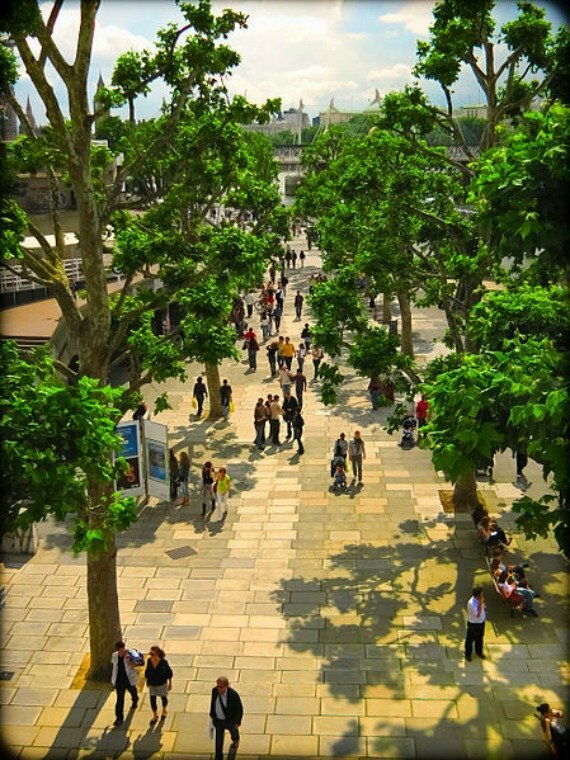 Even better, you get to sit back and enjoy some fine city sightseeing from the top of the double-decker bus! 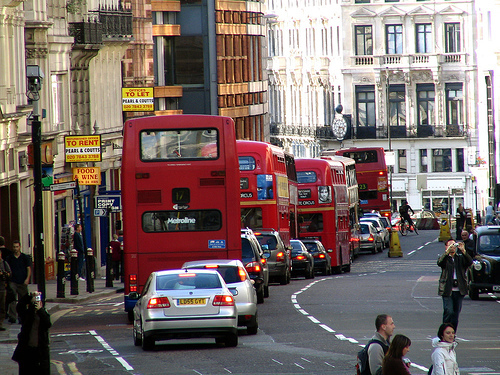 Over the years we have discovered that many guests are hesitant to use the bus system, especially if it’s their first visit to London. That’s understandable since it can be hard enough to navigate a new city, let alone figure out which bus to take and where to get off. 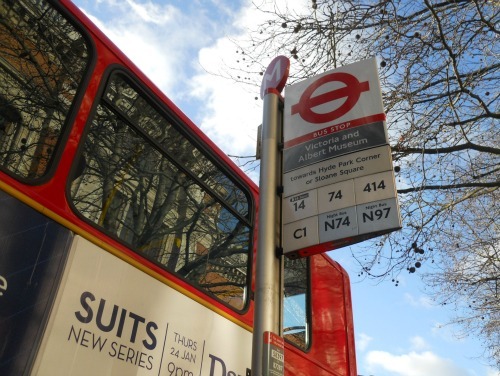 However, with all the high tech features on the London buses and a few tips we’ll share, we think you’ll find the bus system quite intuitive and easy to navigate. 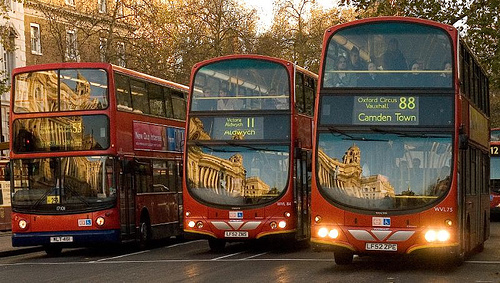 You’ll be zooming around London on the red buses like a local in no time at all! First, head to the Transport for London (that’s TFL … don’t you feel more like a Londoner already???) buses website where you can plan your journey, find timetables and all the bus route maps. 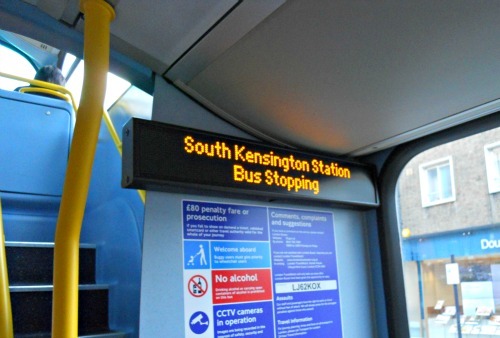 Here are all the bus routes in the Royal Borough of Kensington and Chelsea, for example. 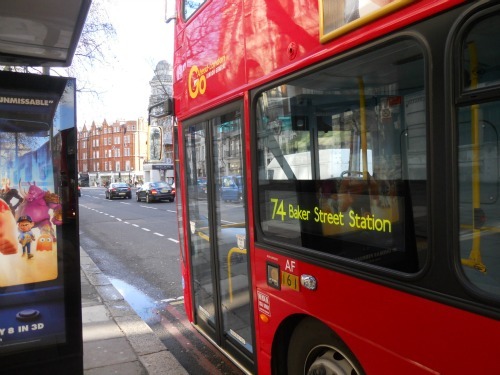 Find the closest bus stop to where you’re staying in London and check out all the local bus routes. When you book a stay with London Perfect, we’ll share with you all the bus routes in your neighbourhood so you can hit the ground running. 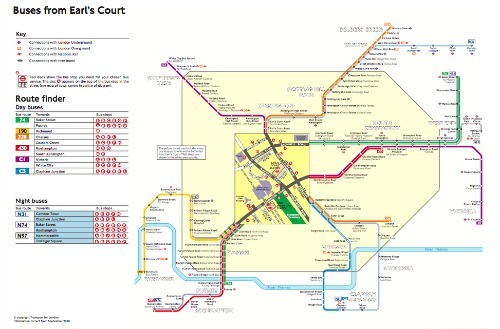 The bus route maps clearly mark where each line stops nearby so you know right where to head to catch the right bus. If you’re out walking and looking for a bus, stop by any bus stop shelter to find maps of the routes that pass by that stop and the timetables. A word to the wise, since there are often many bus lines that pass by each stop, but sure to raise your hand as the bus you want approaches so the driver knows to stop. Many bus stops in the center of London even have an electronic timetable that will tell you how many minutes until the next bus. 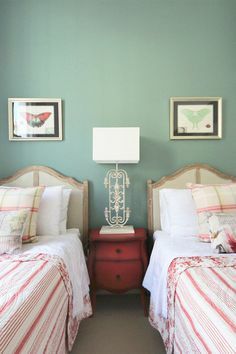 Gee whiz … now that’s fancy! 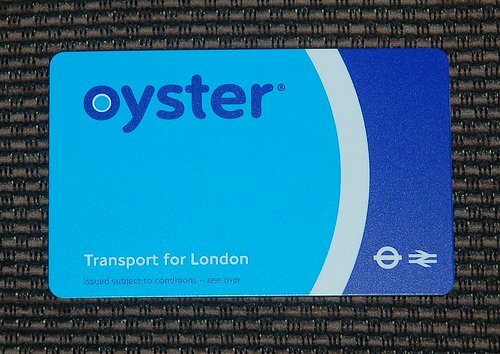 If you’re a savvy traveler, you will get an Oyster Card when you arrive in London. For a small deposit of £5, you can recharge this card with money and simply touch in and out to travel on the Tube and London buses. (You can get a refund if you return the card, or simply keep it for your next trip in London!) With the Oyster Card you don’t have to worry about finding tickets or having the right change for fare. And … you’ll save money! More on saving money below. If you don’t have an Oyster Card or you run out of credit while out sightseeing, you can buy bus tickets either from the driver on the bus or from a machine at the bus stop. If there is a machine at the stop, it’s likely a route where you’ll need to be sure to buy your ticket at the machine before boarding. Board the bus through the front entrance only where you can either touch your Oyster Card to the little circle (just follow all the locals and see how they do it!) or insert your ticket. If you have a longer ride, head up to the upper level of the bus. Sit back and enjoy the sights! It can be a bit tricky to navigate the steps while the bus is stopping and starting, so if you have mobility issues do opt for the seats on the lower level of the bus or head down to the lower level one stop before yours so you won’t have to rush. And how do you know when to get off? Well, the London buses have made that easy, too! 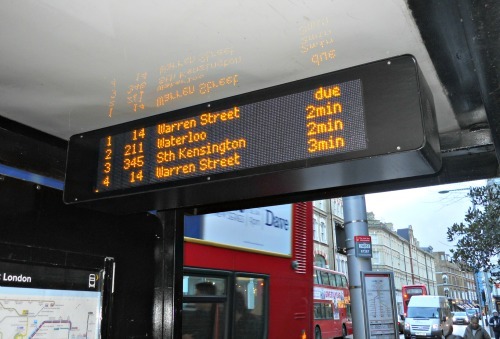 On both the upper and lower levels of the buses you will spot an electronic sign that displays the bus route, the next stop and whether the bus has been requested to stop or not. If you don’t see “Bus Stopping” for your stop, simply push one of the buttons to request a stop. When the bus stops, exit through the rear door. You can throw the whole front door – back door rule out the window if you spot one of the old Routemaster double-decker buses arriving. While these were retired in 2005, there are still some running on select routes. 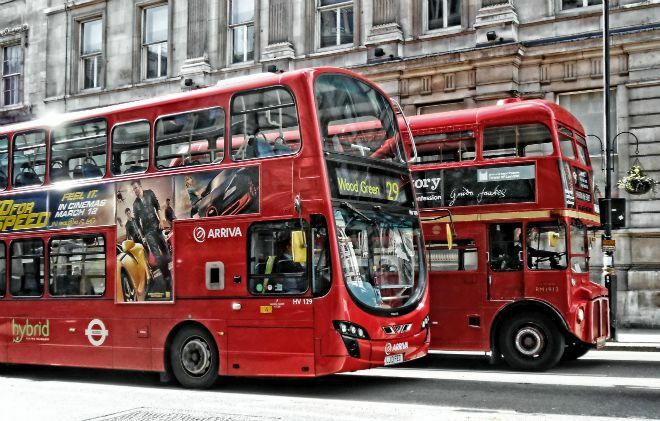 If you get a chance, hop on one of the old buses … who knows how long you’ll have a chance to have this London experience! Your Oyster Card will be accepted on the old buses, which you board and exit from the very rear. You can also save a good deal taking the bus instead of the Tube in London, which is especially nice for families traveling together. While the trains are fun, kids also get a kick out of watching the sights go by on the upper level of the double-decker buses. You can save a pretty penny … or make that a pound … if you use an Oyster Card on the bus. The standard bus fare with an Oyster Card is only £1.40. What a deal considering you can cross London on the bus! If you don’t have an Oyster Card the cash rate is a whopping £2.40. Makes sense to get an Oyster Card when you arrive in London and top it up as you go by adding more money. Traveling within Zone 1 on the Tube, which covers most of central London, you’ll pay £2.10 with the Oyster Card and £4.50 if you pay with cash. Compared to the bus at £1.40, that’s a difference that adds up! With an Oyster Card you can also save significantly if you’re traveling on the bus with kids between the ages of 11-18, and kids under the age of 11 travel free on the bus. 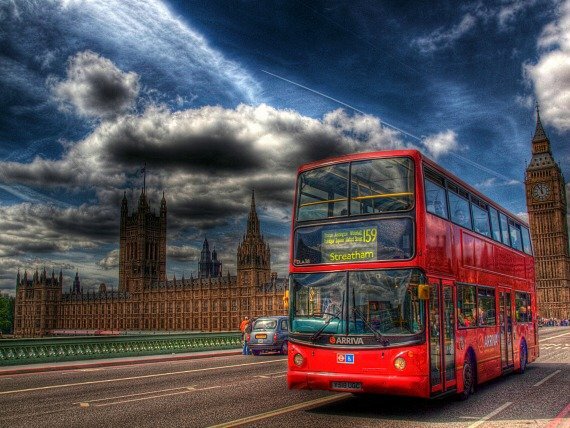 Find out all the details on London bus ticket prices here. 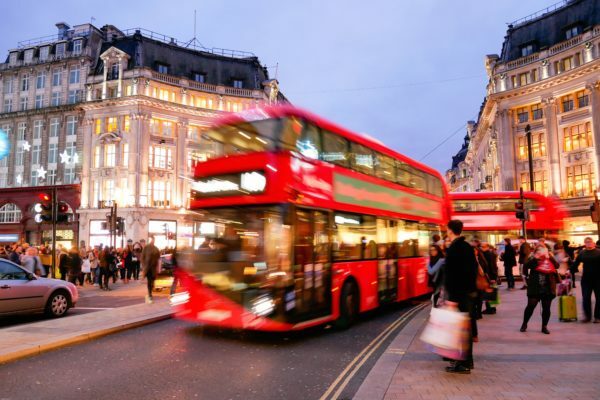 Great sightseeing, tons of routes through central London and savings while traveling … all great reasons why we love taking the bus in London! 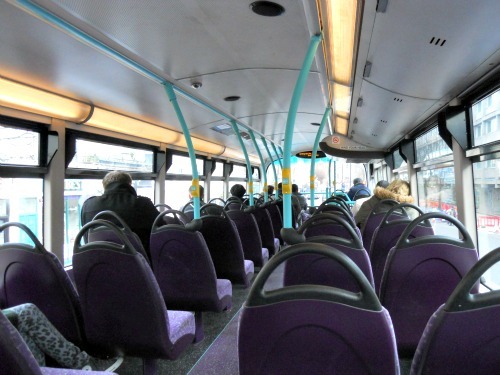 If you haven’t traveled on the bus in London, do take a ride on your next trip. You’ll be zooming around London like a local and enjoying the views before you even know it! 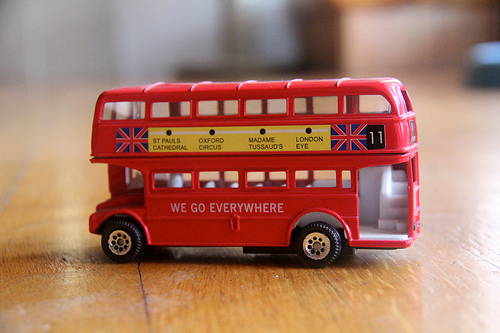 Photo Credits: Toy London bus by Aditi Rao, London buses by Simon, London bus at the Houses of Parliament by echiner1, London routemaster bus by Julian Walker, Row of London buses by Roman Pavlyuk, Oyster Card by David King, all other photos by author. 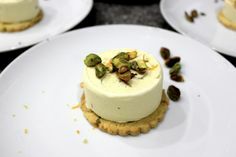 Posted on Wednesday, February 20th, 2013 at 7:17 pm in Practical Information. You can follow any responses to this entry through the RSS 2.0 feed. You can leave a response, or trackback from your own site.